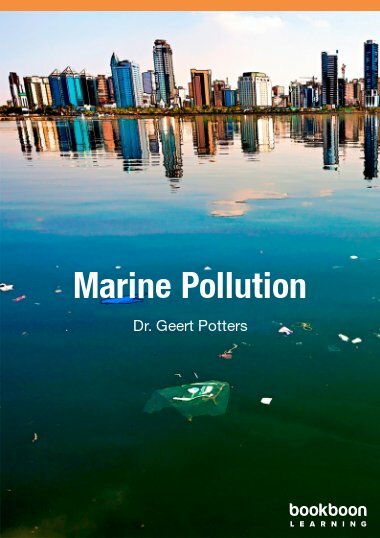 Geert Potters, Ph D, is a biologist trained by the University of Antwerp. He teaches chemistry and ecology at the Antwerp Maritime Academy and Leuven University College, and coaches students to work on dissertations with an ecological backbone. His current research encompasses durable port and ship technology, such as corrosion prevention.